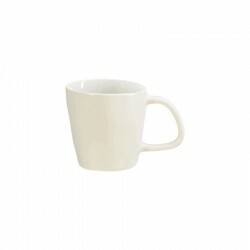 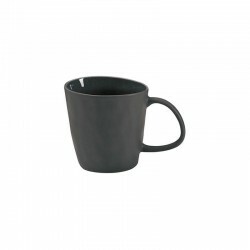 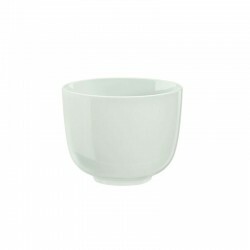 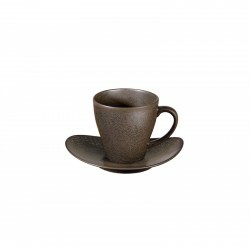 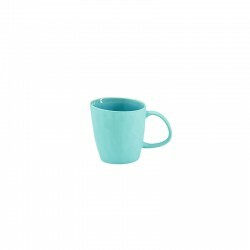 Champagne coffee cup with a diameter of 8,5 cm, a height of 8 cm and a capacity of 0,18 liters. 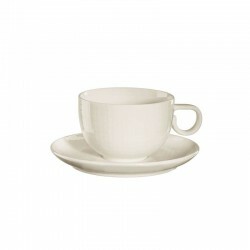 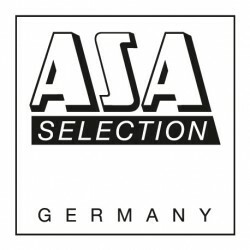 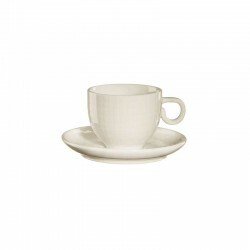 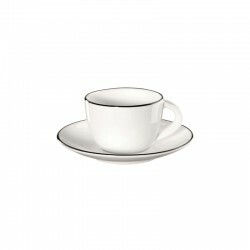 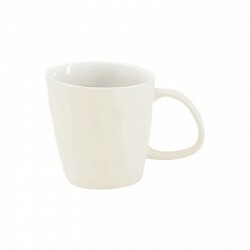 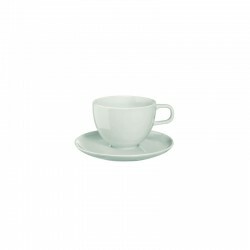 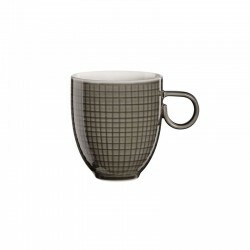 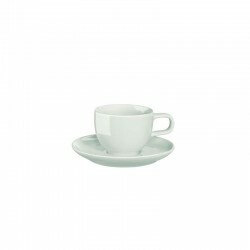 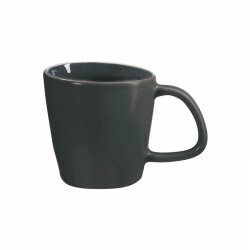 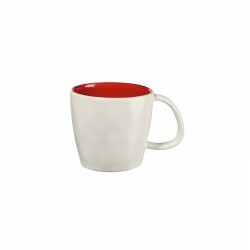 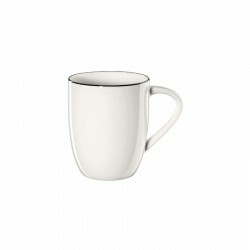 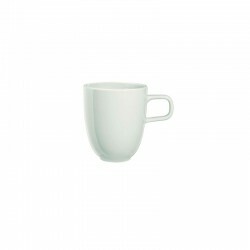 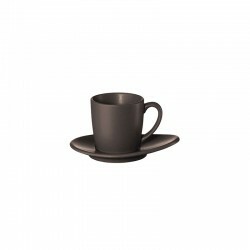 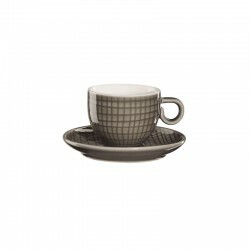 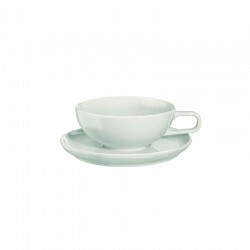 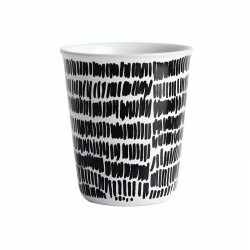 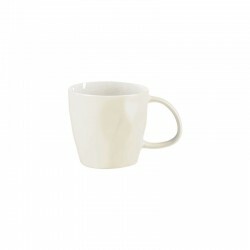 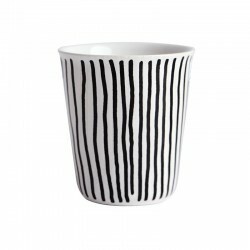 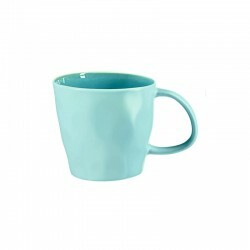 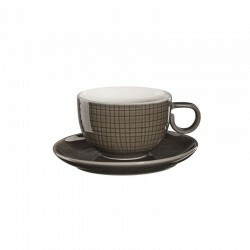 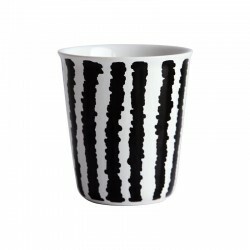 Classic, stylish, unique - the coffee cup of the Asa Selection series À la Maison combines all these characteristcs. 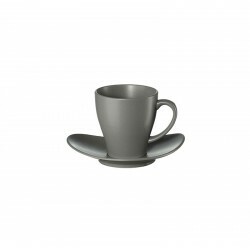 The cup can be optimally combined with all the other elements of the series.